Estella's Revenge: #CoverHo Recommends: Best Covers of 2013! #CoverHo Recommends: Best Covers of 2013! Hello there, boys and girls and #coverhos. If you've been following my commenting and Tweeting lately, you might've seen me tossing around the #coverho hashtag. I am one. I admit it. I think this comes to the surprise of exactly NO ONE. I've gushed about Penguin covers. I've gushed about contemporary and new release covers. I paw them. I pet them. I will occasionally threaten to lick them. I love aesthetics and art in all things. I'm big on home decor and design. I used to paint and draw! I was in art school. You don't have to do these things to be a #coverho, but that's partially where my love of an excellent cover comes from. I was recently chatting with my friend, and fellow #coverho, Jennifer from Book-alicious Mama, and we decided to pool our efforts today and share our top five favorite covers of 2013. 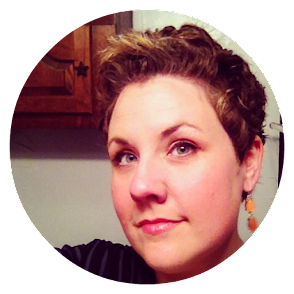 You can find Jennifer's droolworthy list right over here. 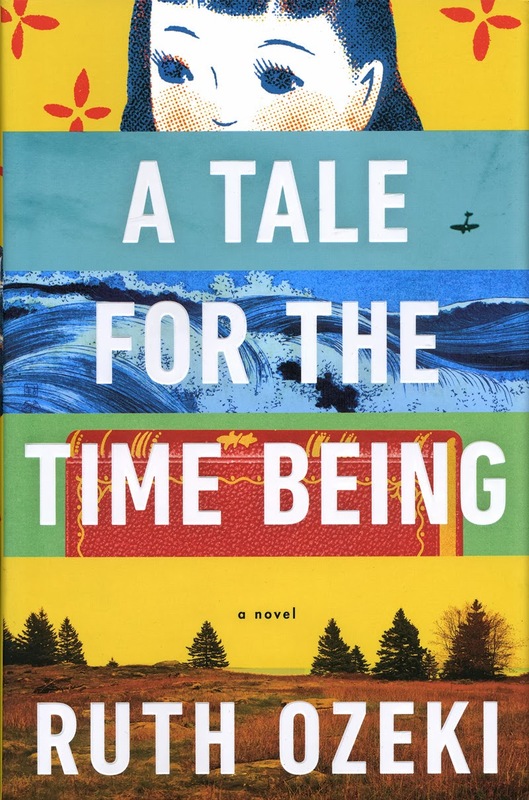 The first cover on my list, without a doubt, is A Tale for the Time Being, designed by my very favorite cover illustrator, Jim Tierney. I've fawned over his work ever since he was still in university studying illustration. He's just gotten better! 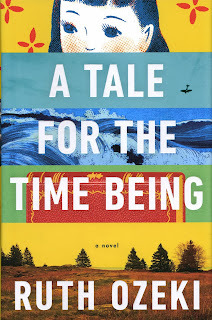 See Jim Tierney's design process for A Tale for the Time Being here. 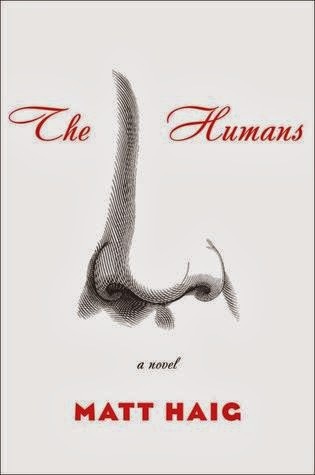 By now you're probably noticing that I like very graphic, illustrated covers. Loteria and The Humans fall nicely into this category. Unfortunately, I couldn't find WHO designed these rad covers online, so I'll have to find out the next time I'm in the bookstore. The cover of Loteria is enchanting to me--designed to look like a loteria card. And there's something terribly alluring about all of that wonderful white space punctuated by the clean lines of The Humans. 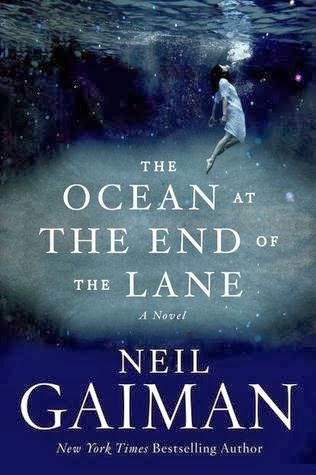 The Ocean at the End of the Lane doesn't have the clean lines of the other two books, but it is quite an experience to hold this book in your hands. The cover is nicely textured, and the paper has a sheen to it that makes it almost glow in your hands. The blue depth of this one is intriguing. 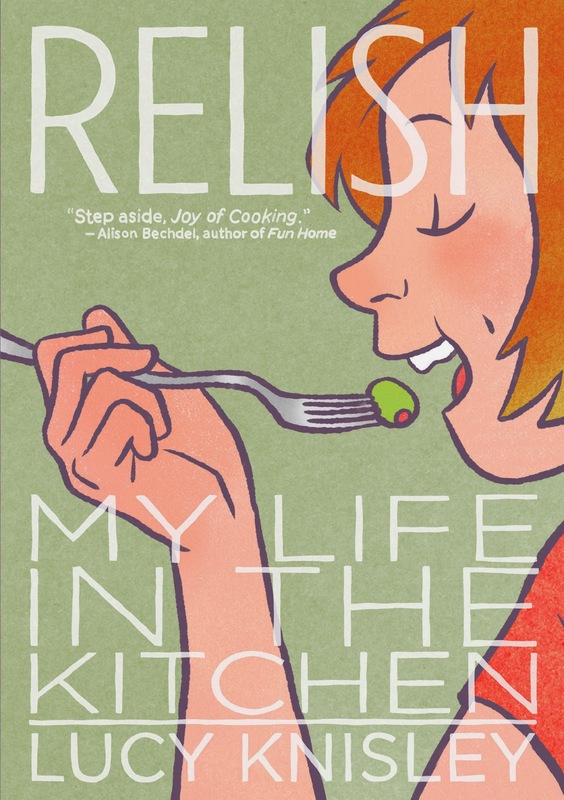 Finally, Relish, by Lucy Knisley, is absolutely one of my super-faves of the year. I adore all of Knisley's illustrations, and for some reason there's nothing cuter and more charming than illustrated food. What??? It's a thing! I love the color combo of the sagey green background, the rosy portrait of Knisley with her little olive, and the typography on this one is just stellar. It's any book #coverho's foodie dream. And a bonus. Because a #coverho just doesn't know when to stop! Cinnamon and Gunpowder, by Eli Brown, is nothing short of luscious. 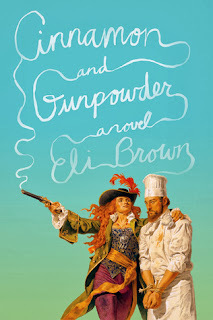 The teal and green are two of my all-time favorite colors, the pirate and chef with their vivid colors and realistic renderings are perfection. And that type. OMG, that smoky type. I love everything about this one. Watch for a preview of some great up-and-coming covers for 2014 right back here next Monday. Jennifer and I will be doing our best #coverho investigation to bring you some stunners. What are your favorite covers of 2013?